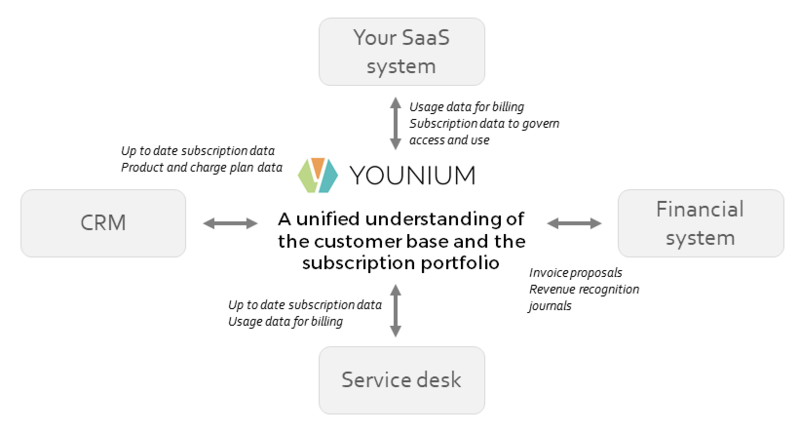 Younium is made to help companies manage their subscription portfolio without the need for custom patches. 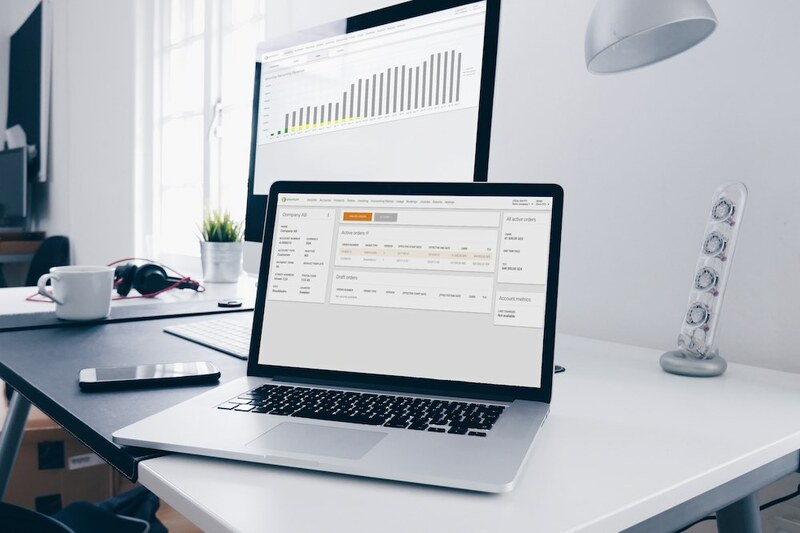 Our software fills the gap between the sales CRM, the financial system or ERP, the customer support and service desk system and most importantly - your company's own products and services. What are your subscription needs? 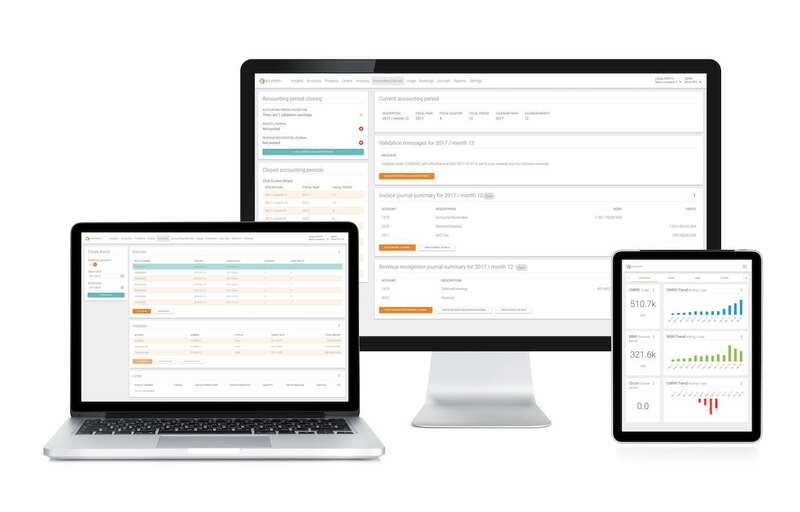 By managing your subscriptions all in one place, you can more easily track important KPIs, access customizable reports, and manage customer lifecycles. 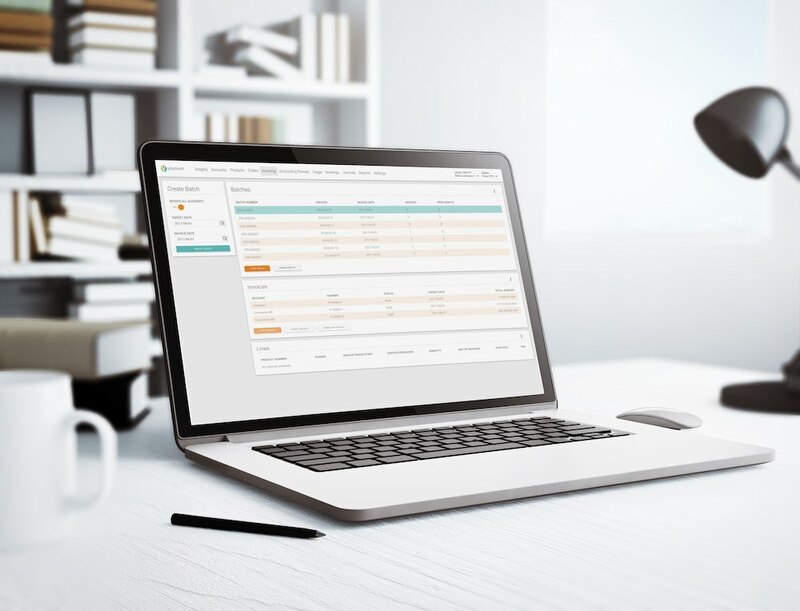 When you can take control of your billing options, you'll never miss payments or opportunities for subscription upsells, downsells, or renewals. Automate order to cash. 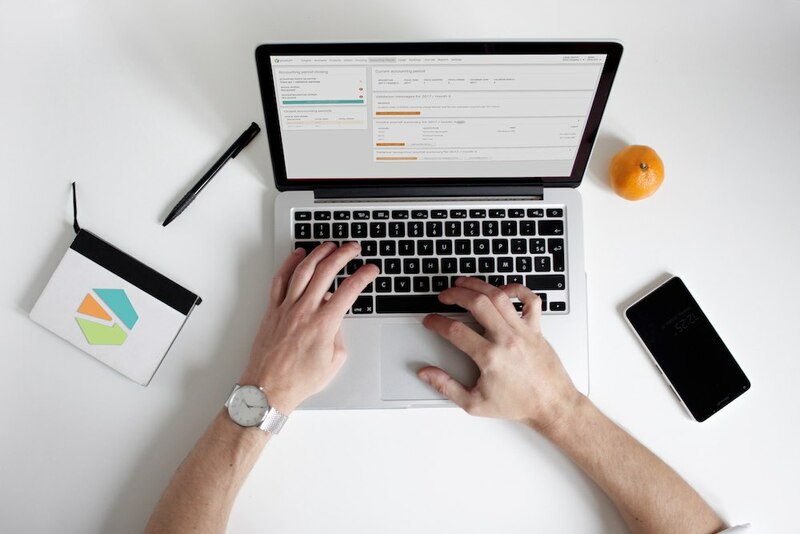 Get a handle on your product offerings and pricing tiers to improve recurring revenue. Optimize your platform and scale your business with better insights on your offering performance. Transitioning to a Subscription Model? Learn how to better manage your subscriptions.